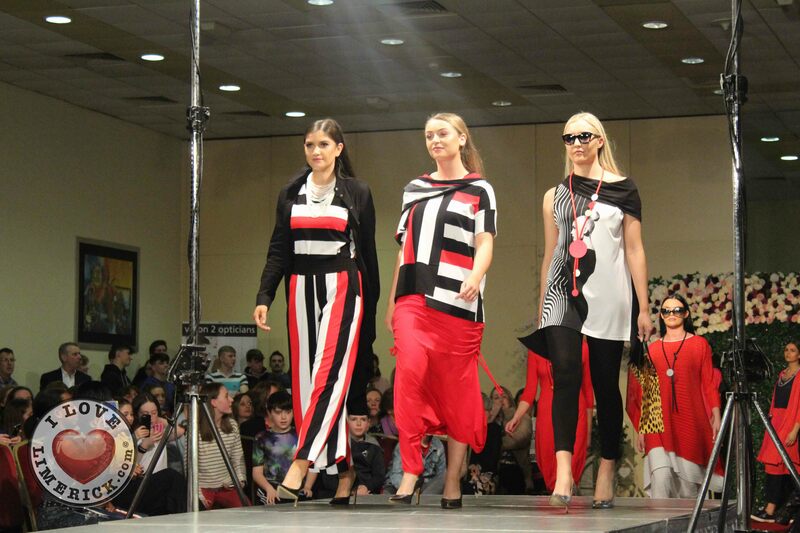 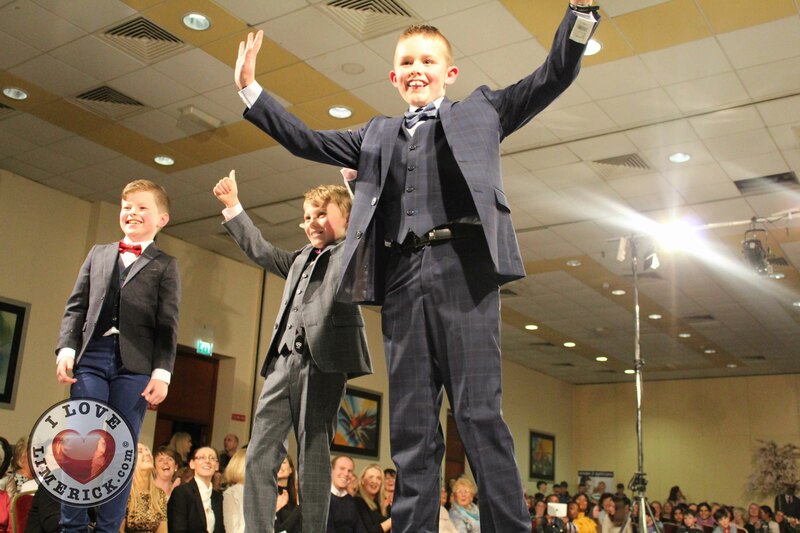 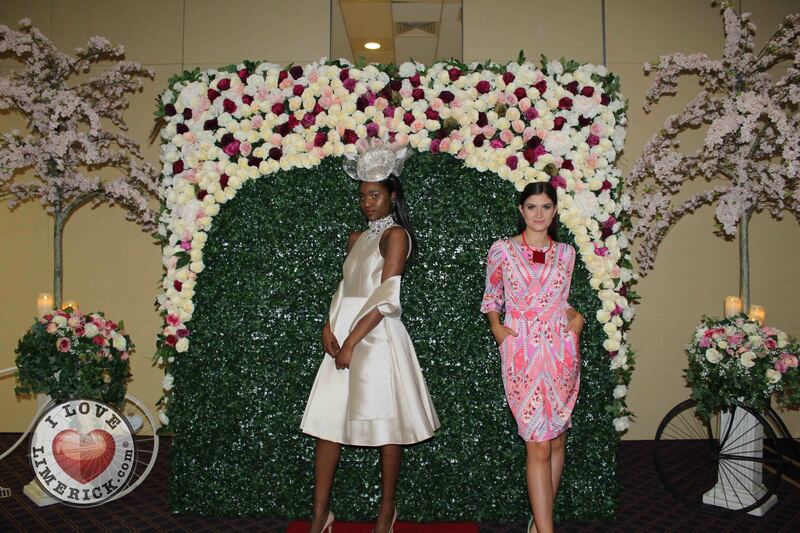 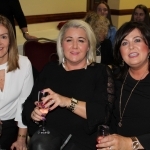 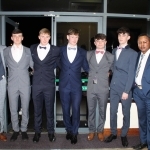 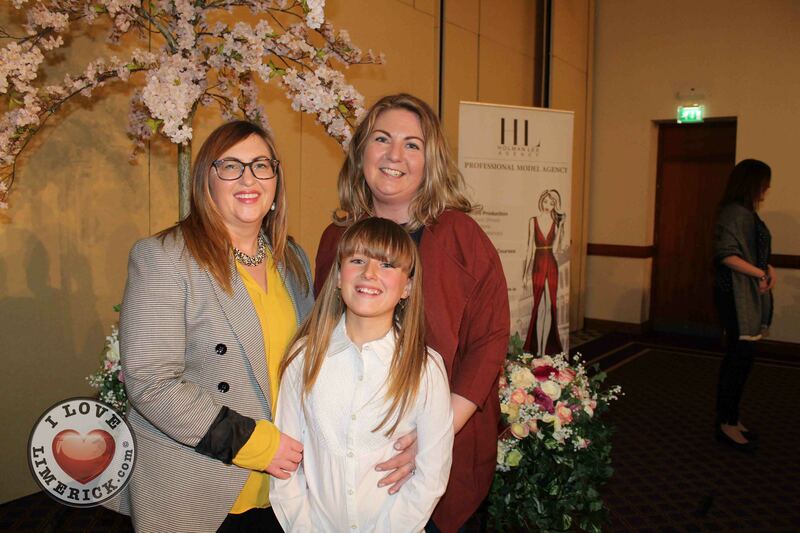 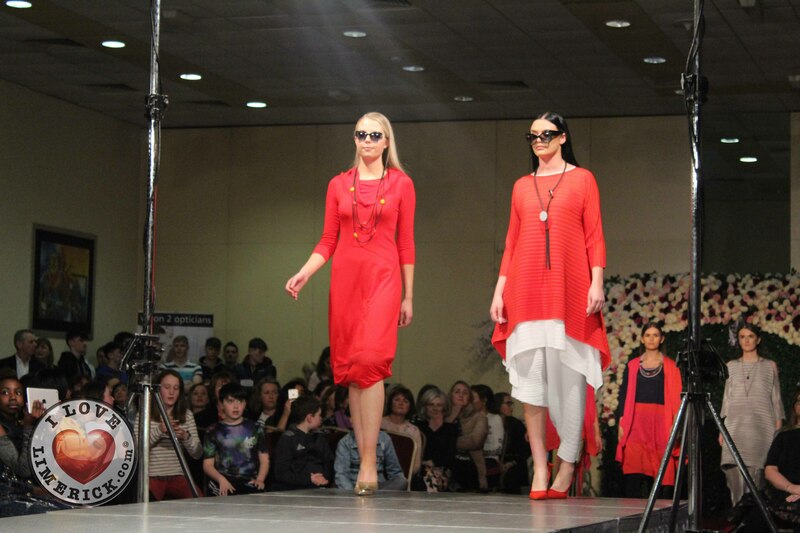 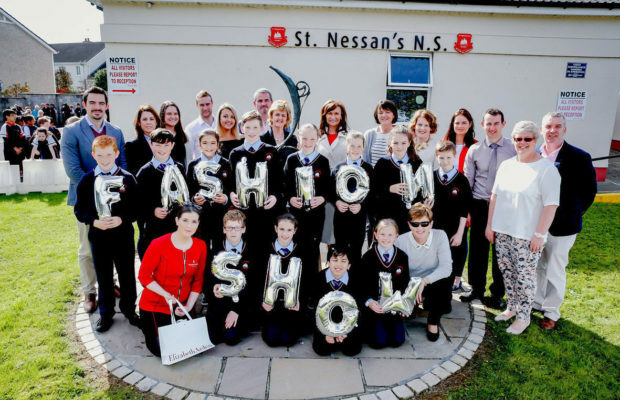 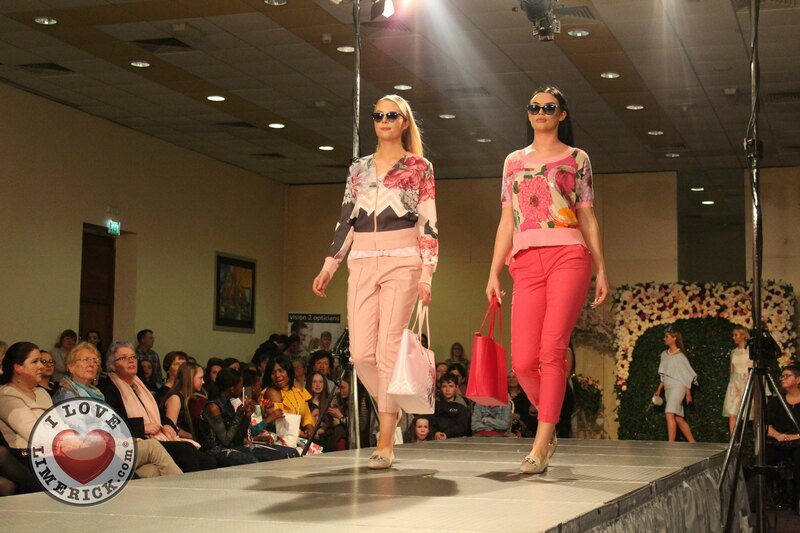 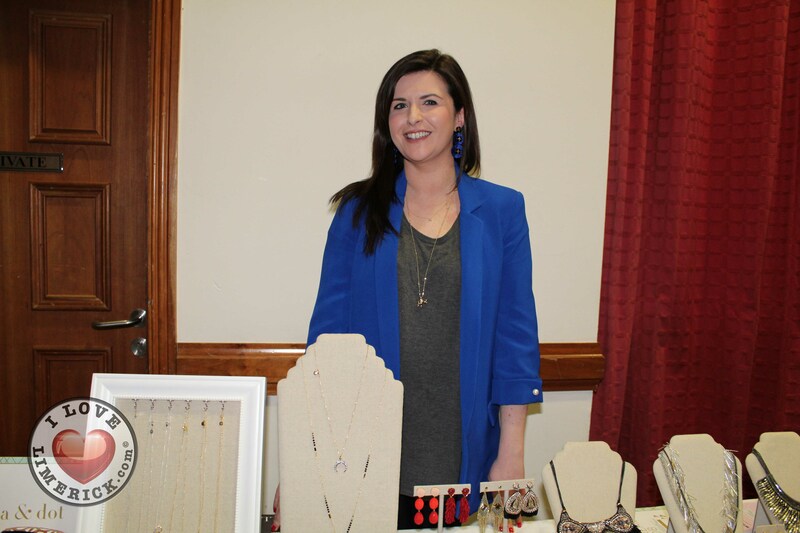 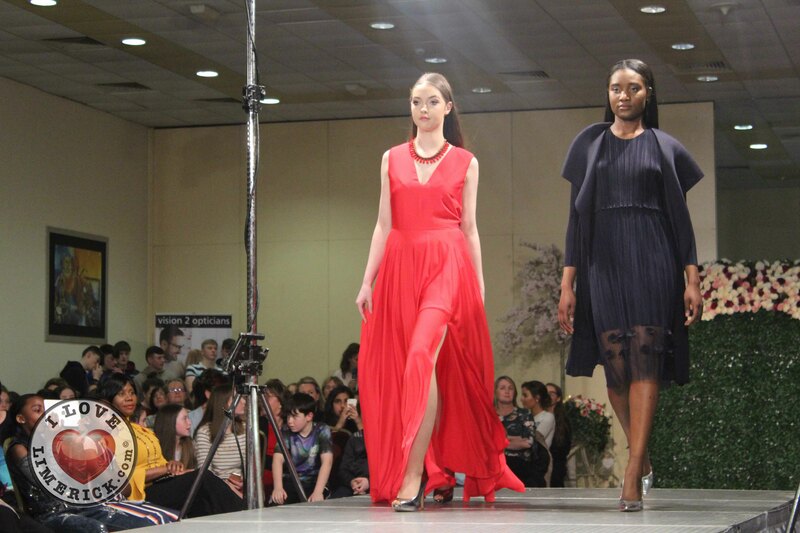 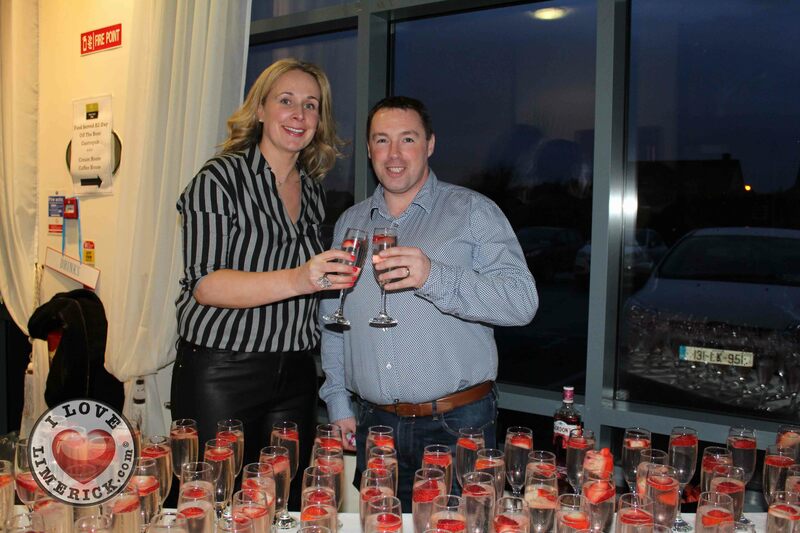 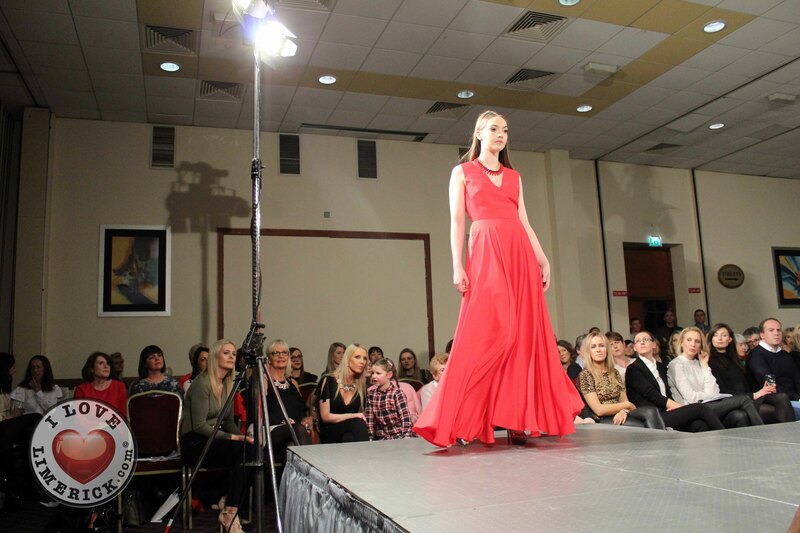 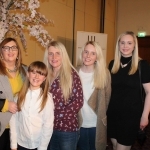 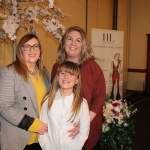 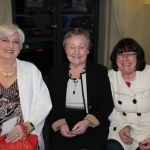 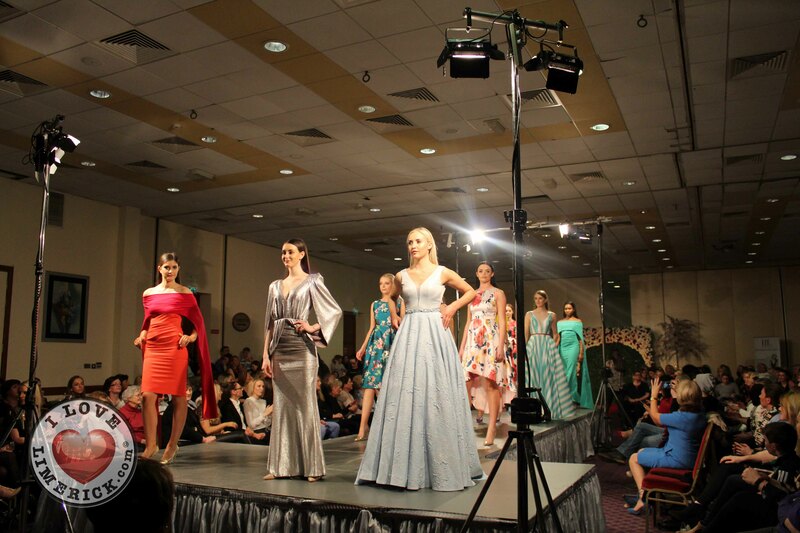 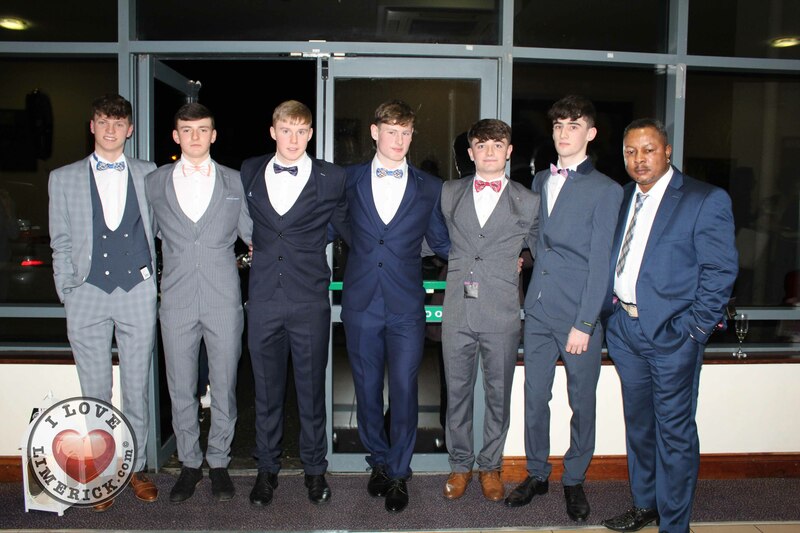 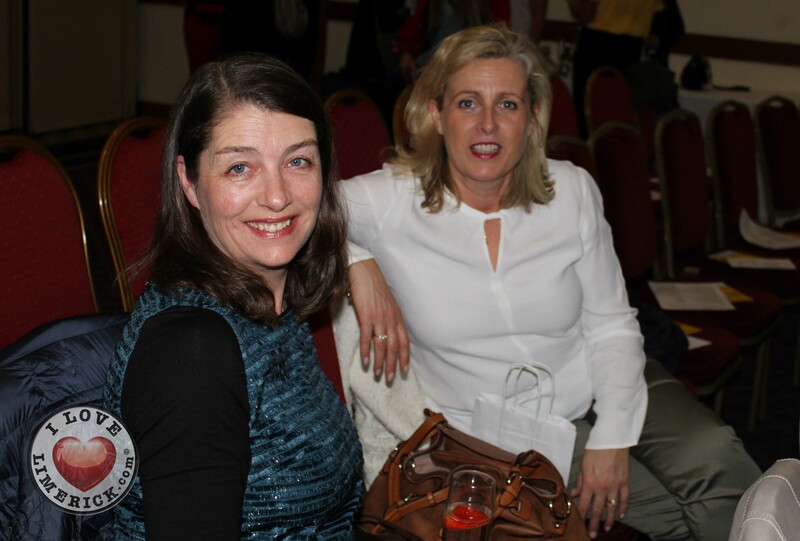 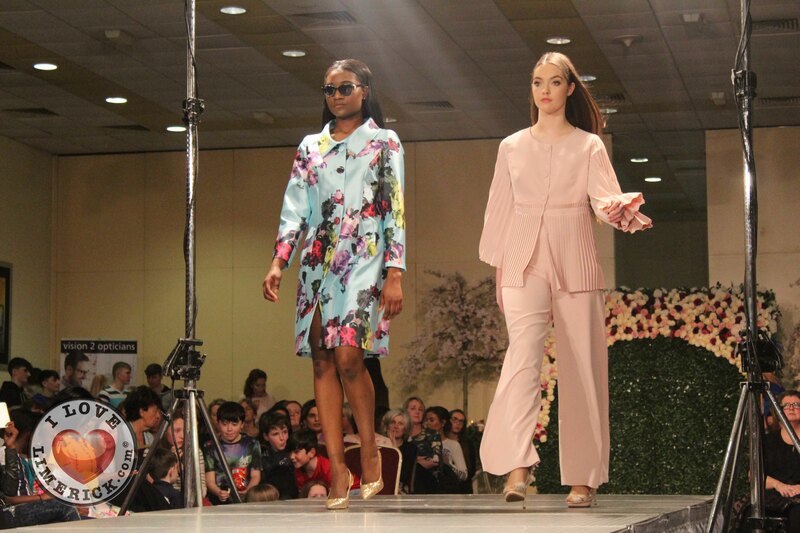 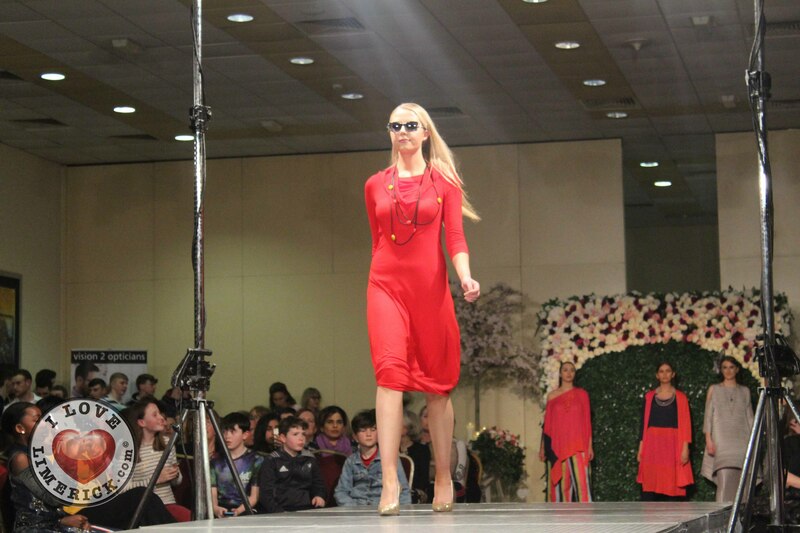 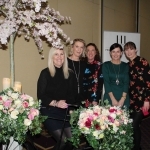 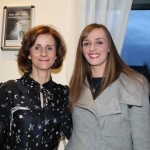 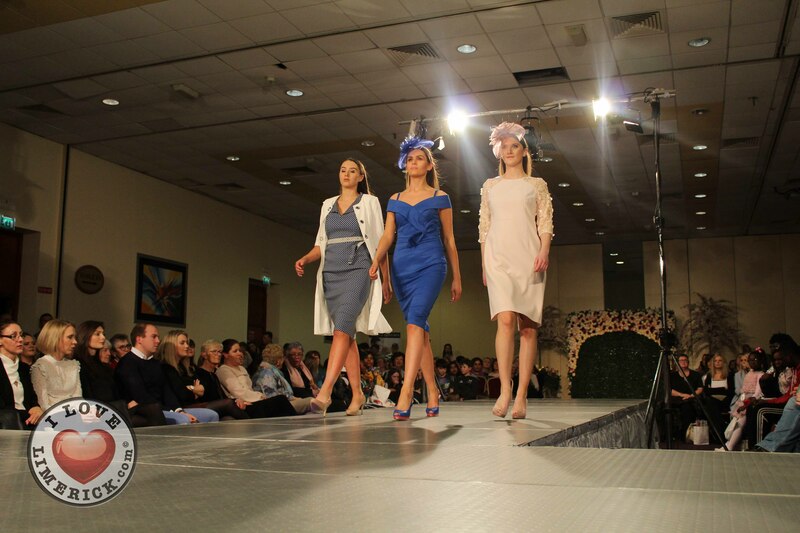 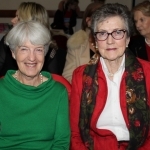 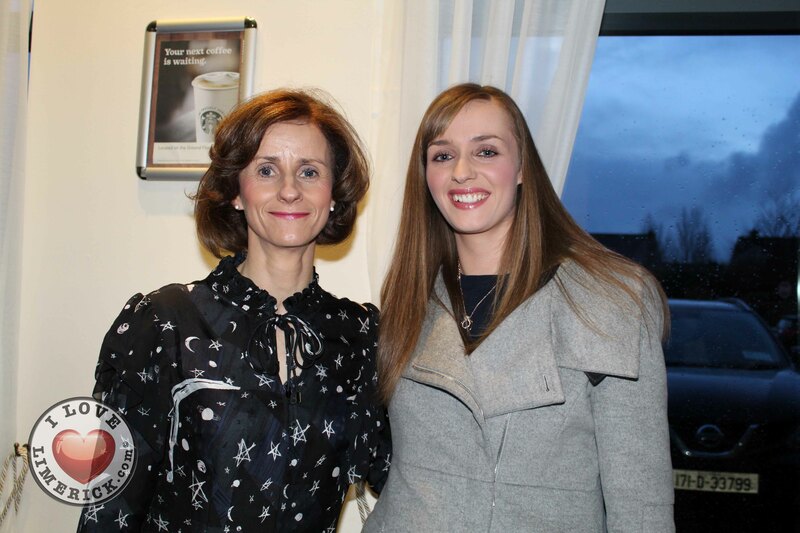 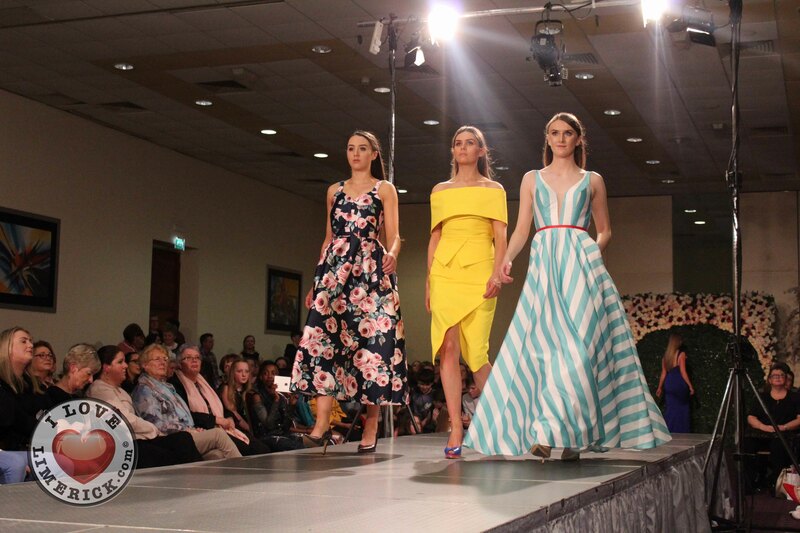 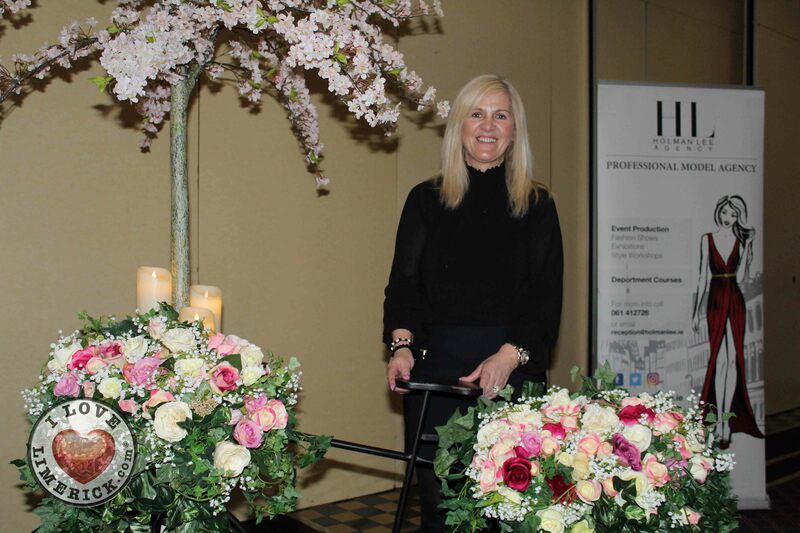 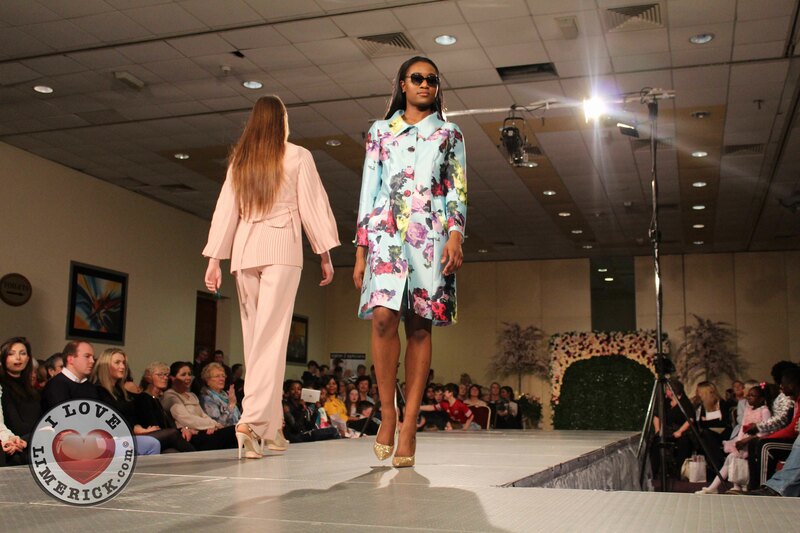 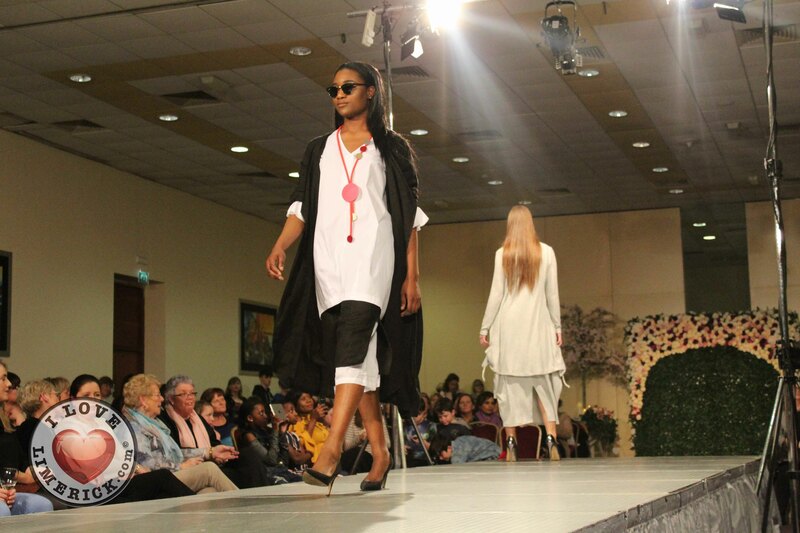 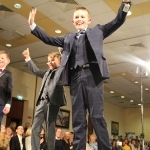 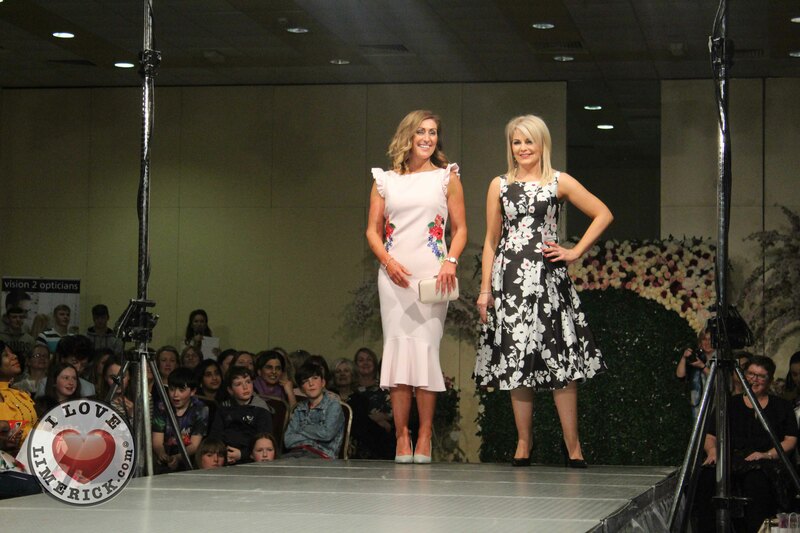 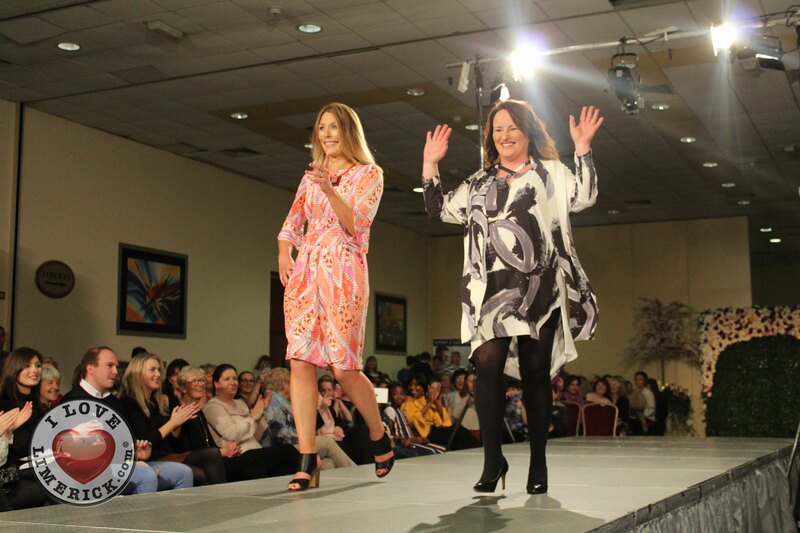 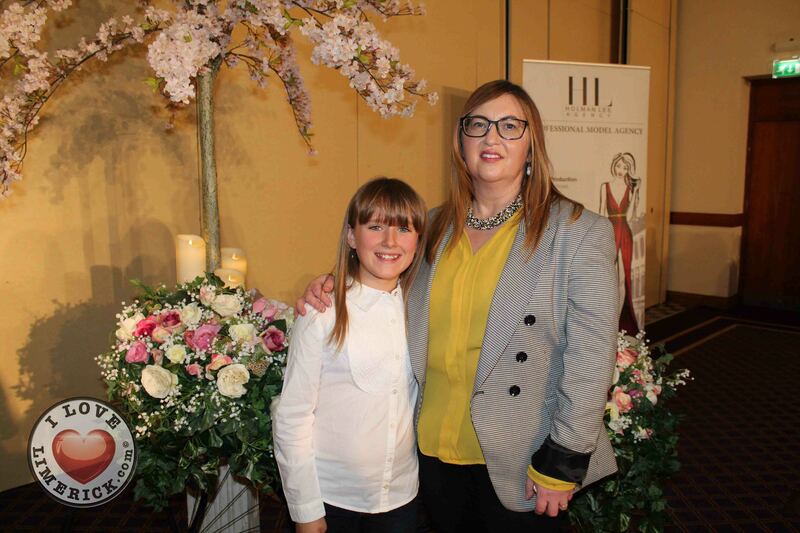 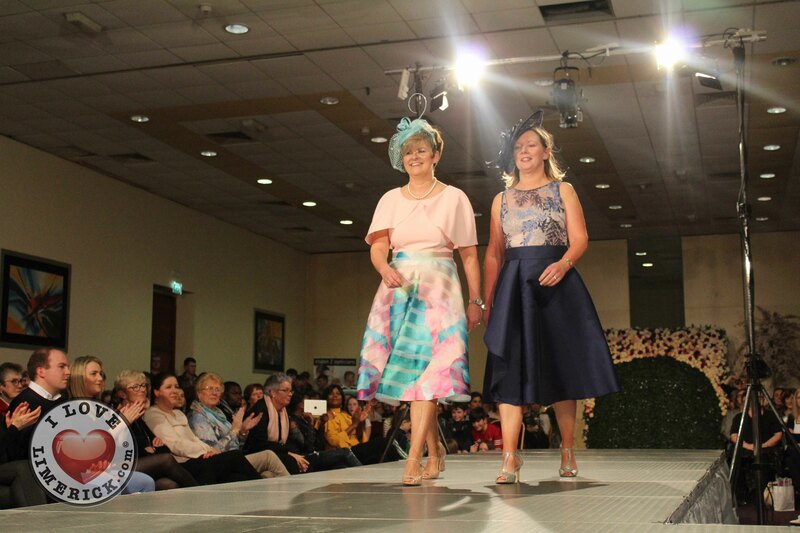 Next Thursday night March 15 the South Court Hotel will be an oasis of style, glamour and entertainment at St Nessans NS Mungret Fashion Show, their first Gala in seventeen years. 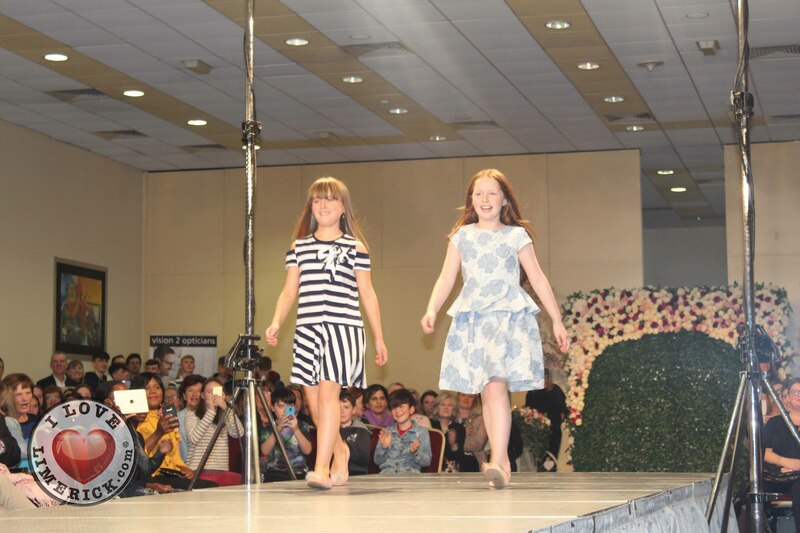 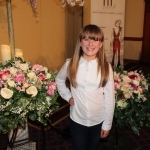 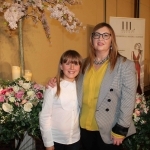 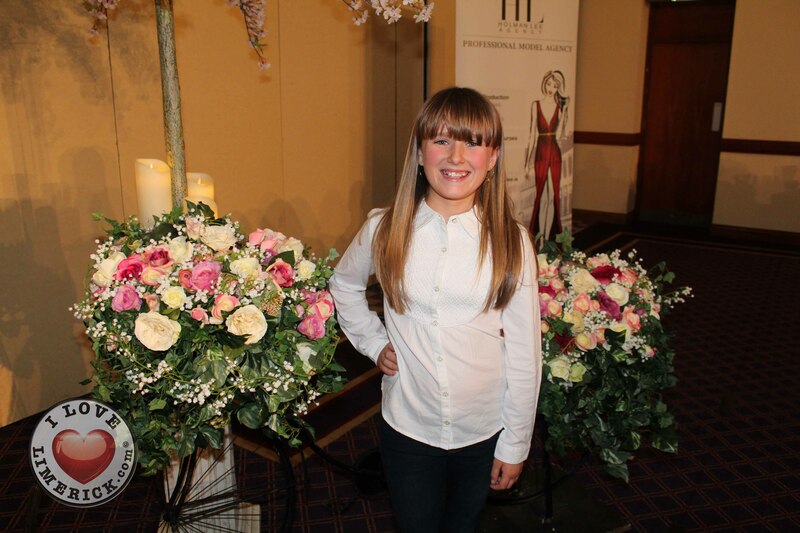 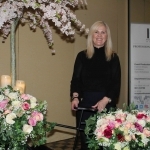 Parents, Teachers and Pupil models will strut their stuff alongside the wonderful models from the Celia Holman Lee agency. 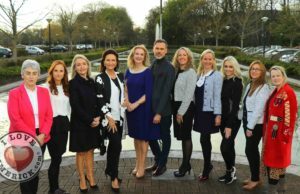 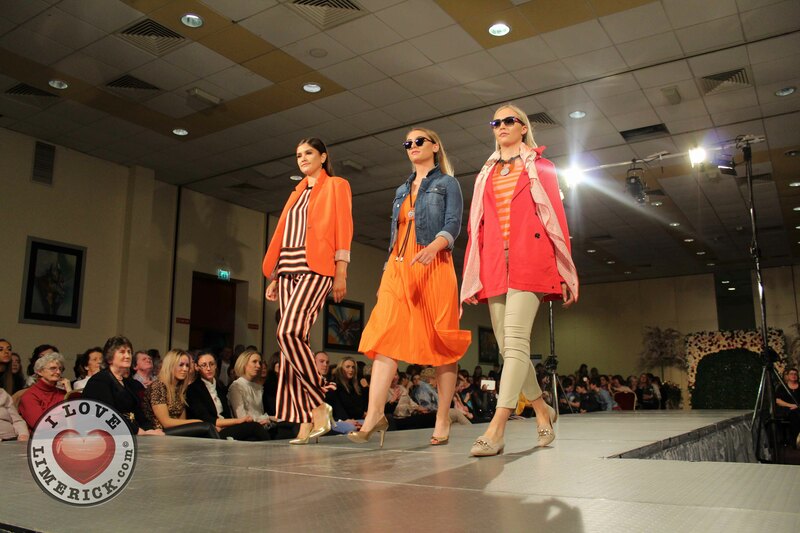 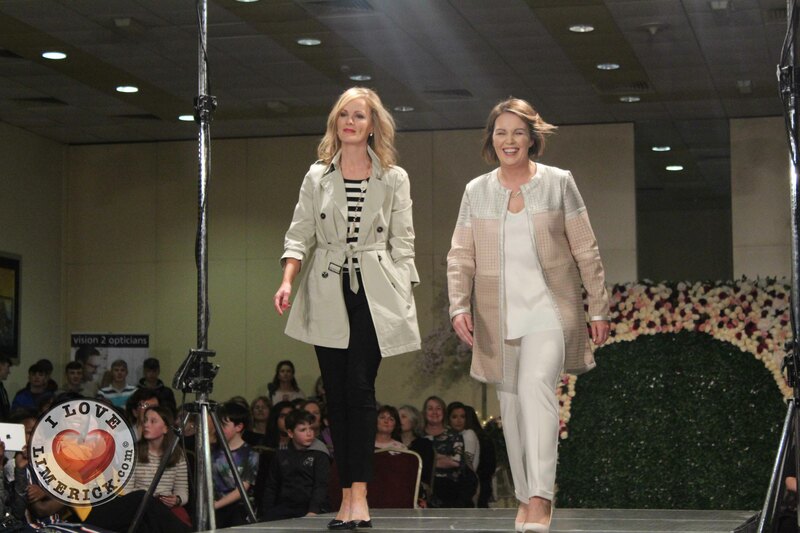 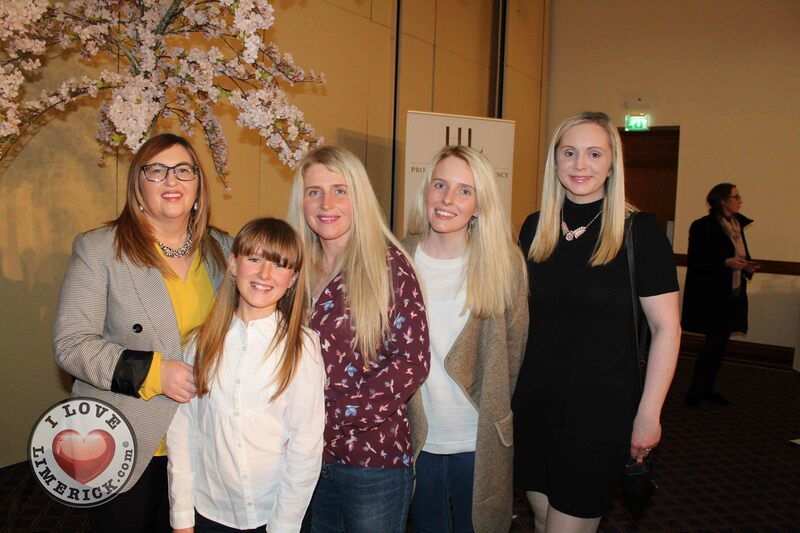 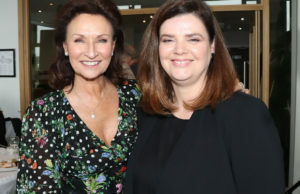 The models will showcase clothing from a diverse range of fashion outlets in the mid-west, including Earls & Pearls, Gretta Gibbs, Bela Sola, Annette’s, Ela Maria’s, Marian Murphy Cooney, Be Fabulous, Isobel’s, Shaws, Pamela Scott’s, Marccain, Sineads, Aisling Maher, Ivory Closet and not forgetting Noel’s Menswear and Mike O’ Connell Menswear. 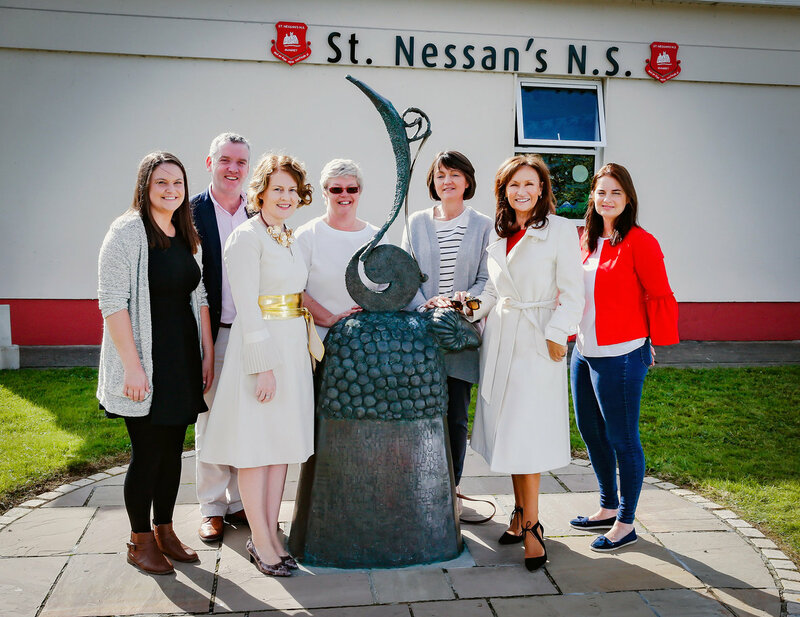 This is a wonderful opportunity to support St. Nessan’s National School which opened its doors on the present campus in 1966 but which has been providing primary education to local children for over 120 years. 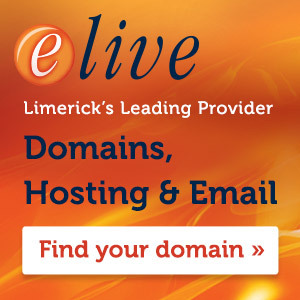 At the moment there are over 720 pupils enrolled. 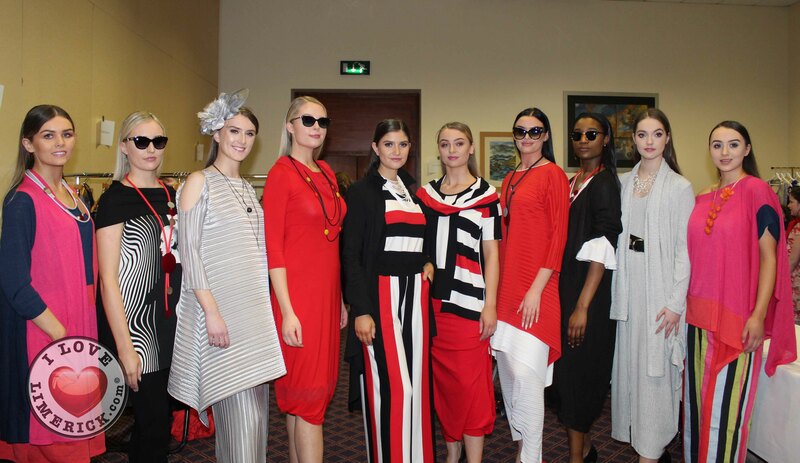 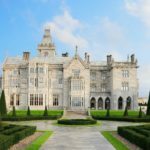 Launch of the St Nessan’s National School, Mungret fashion show to be held in the Great National South Court Hotel on the 26th of October. 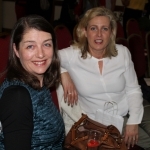 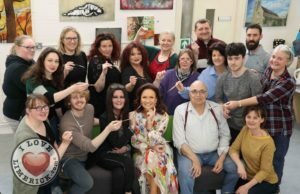 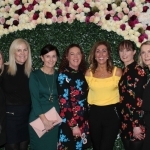 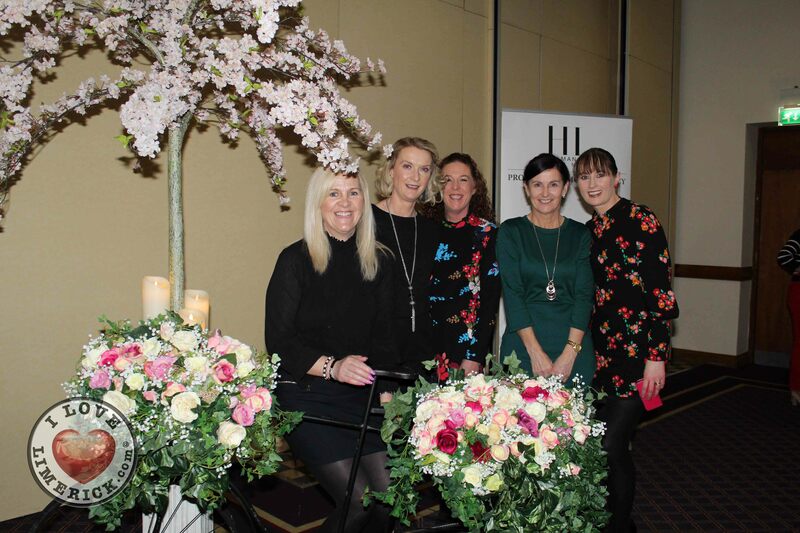 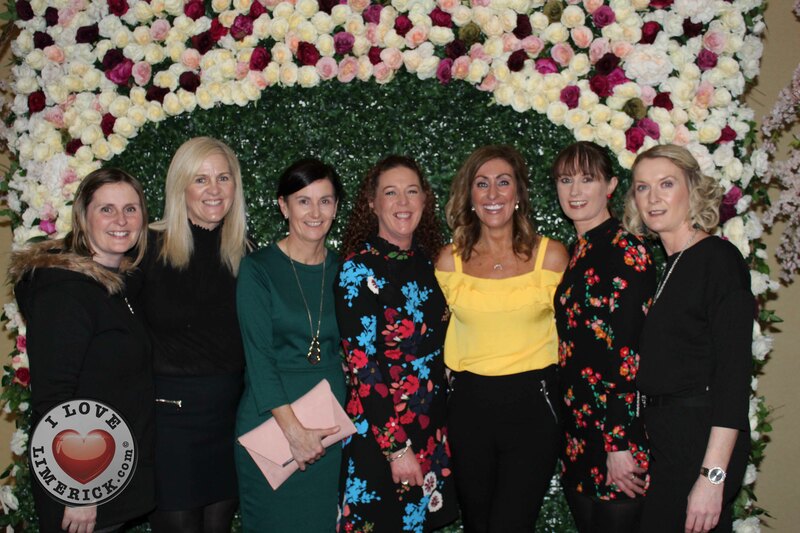 Organizers, Michelle McCoy, Kieran O’Brien, Ann Marie Histon, marguerite Quinn, School Principal, Patrica Flynn, Celia Holman Lee and Roisin Farrell. 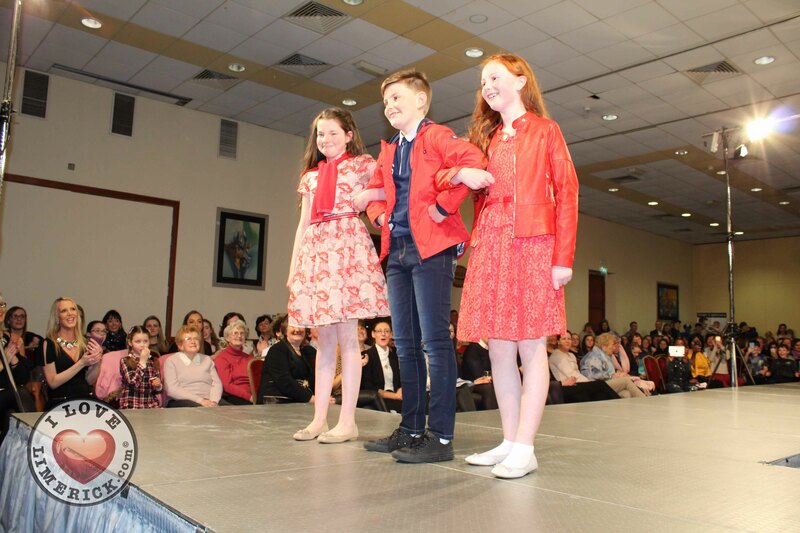 The tickets for the St Nessans NS Mungret Fashion Show cost €20, available through the school. 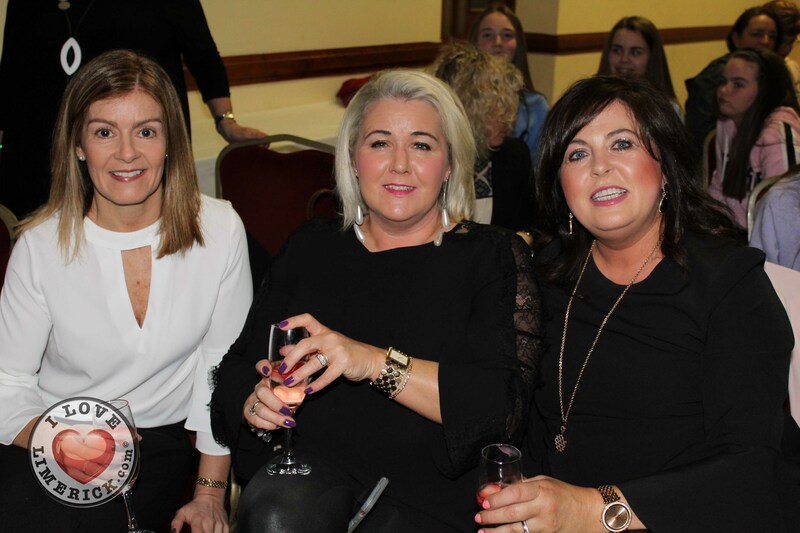 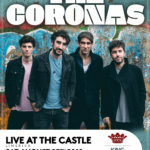 By purchasing one not only will you be helping to raise much-needed funds for St Nessan’s but you will be guaranteeing yourself a great night out. 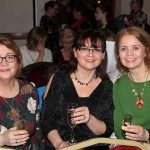 There will be a Prosecco Reception beforehand and “Goody bags” for the first 300 guests on the night- the contents of which are worth coming along for alone. 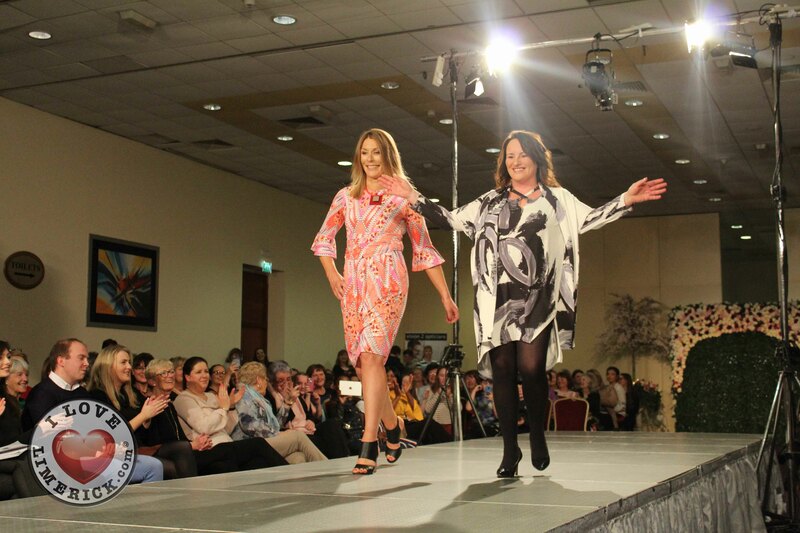 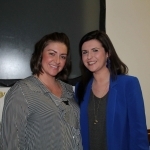 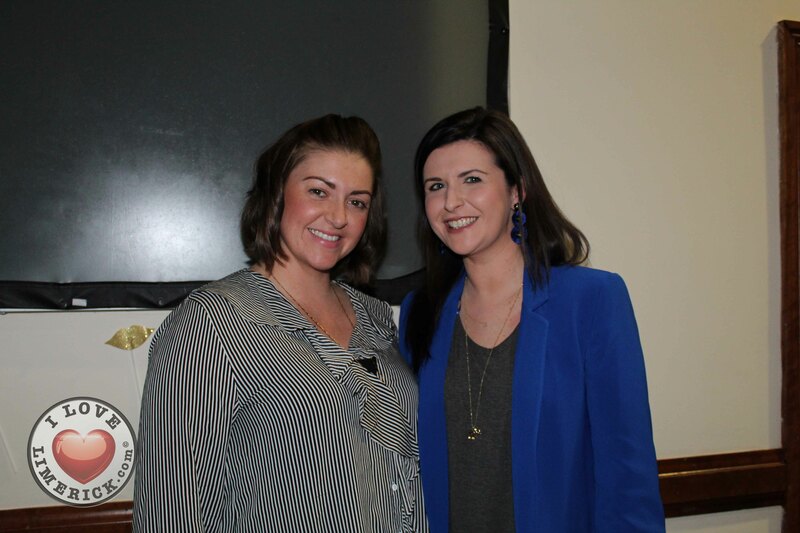 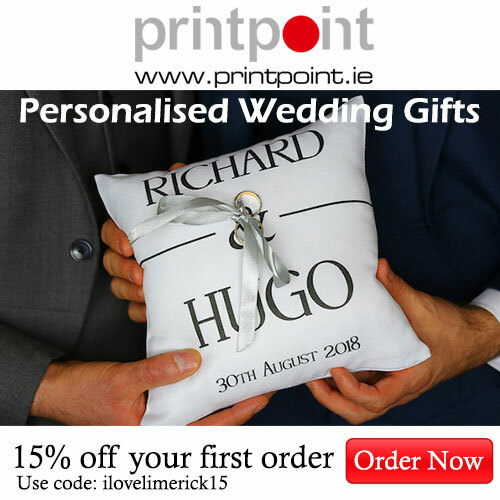 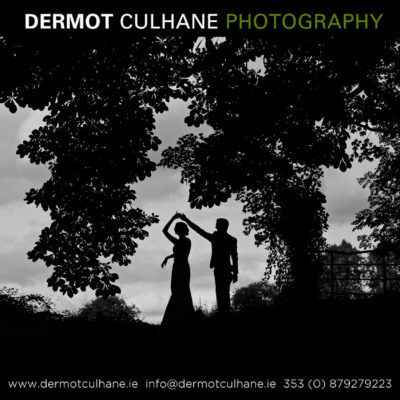 Added to that we have some very valuable door prizes; Elizabeth Arden €1,000 Hamper, Falls Hotel – One Night B&B, Desert Diamond Earrings, Tipperary Crystal Canteen Cutlery, 3 Months Gym Membership at the Woodlands House Hotel, Jean McGlynn – 1-year membership to Frontline Stage School, ‘Just for you’ Photography Voucher and Newbridge Jewellery. 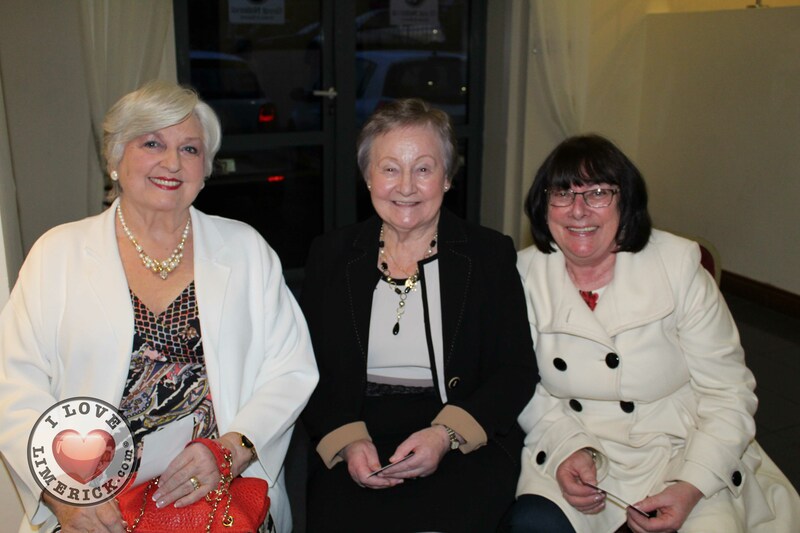 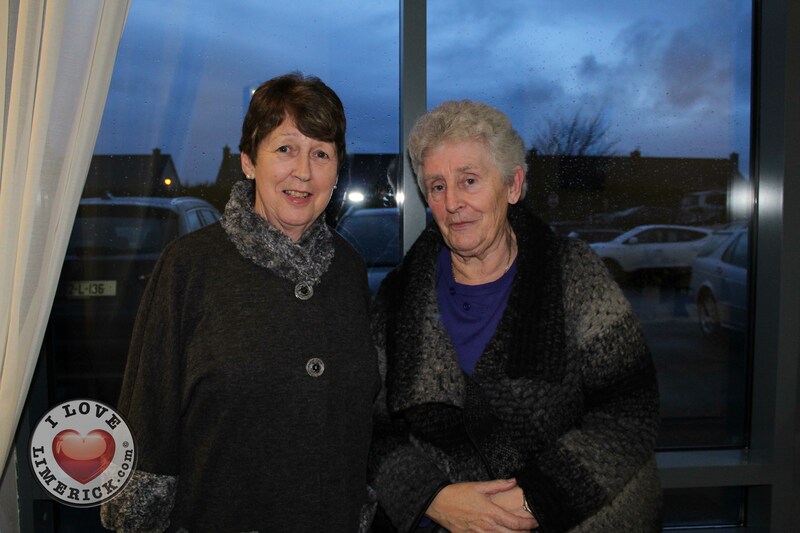 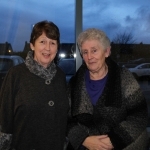 The preparations for the St Nessans NS Mungret Fashion Show are being finalised by the very hardworking committee comprising of Kieran O’Brien, Ann Marie Mitchell, Roisin Farrell, Patricia Flynn, Michelle MC Coy and Acting Principal Siobhan Long, not forgetting Principal Mrs Marguerite Quinn who was the driving force behind this event before she became ill. Thankfully she continues to make a good recovery. 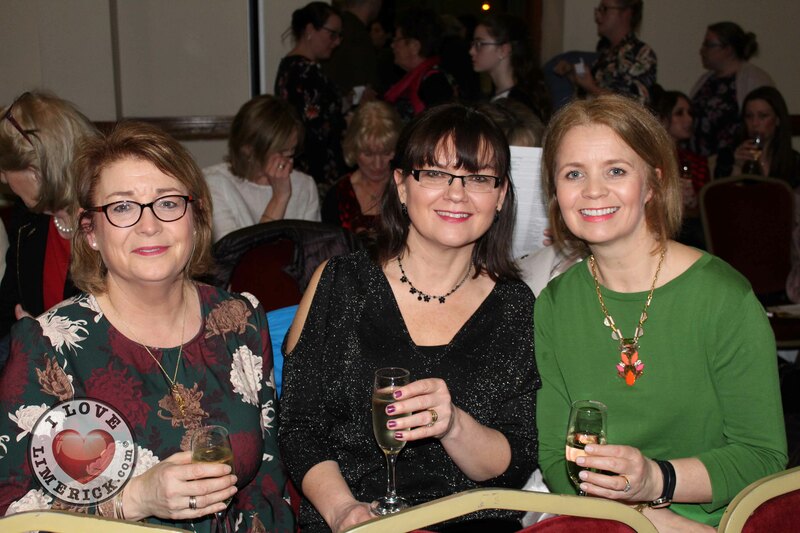 The committee has been heartened by the wonderful support given by local and nationwide business people and supporters of the school who have taken out ads in our brochure, stalls on the night or donated the myriad of fabulous raffle prizes just waiting to be won on the night.